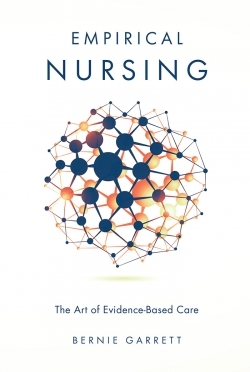 The ebook edition of this title is Open Access and freely available to read online. 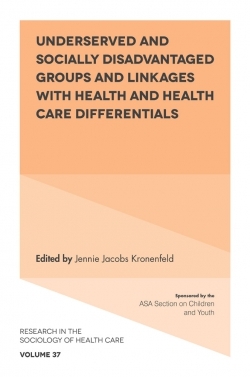 This book reports on a project which studied of how primary care services are delivered to children. The study, the first of its kind, has been undertaken over three years, with 20 scientific partners, and an expert agent in each country. Chapters address key questions such as professional patterns, service structure, and e-health. 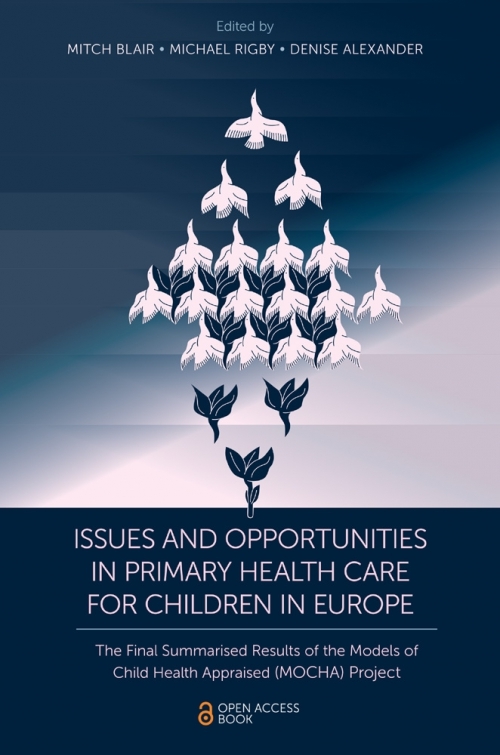 But it also addresses cross-cutting issues which have emerged, such as equity, listening to children and parents, quality, children's increasing autonomy across the life course, and inter-professional coordination. 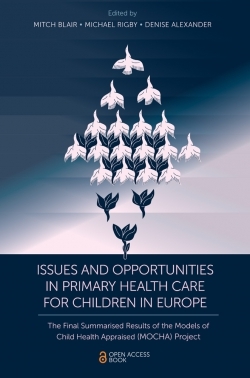 Summarising the current policies for children's primary care in each country in the EU/EEA, authors consider the differences of structure and delivery, and of outcomes including financing, professional education, e-health and other supports. Mitch Blair is Professor of Pediatrics and Child Public Health at Imperial College London and Consultant Pediatrician at Northwick Park Hospital. Michael Rigby is Visiting Professor in the Section of Pediatrics in Imperial College London and Emeritus Professor of Health Information Strategy at Keele University. Denise Alexander is Research Coordinator of the Models of Child Health Appraised (MOCHA) EU project at Imperial College London and Research Fellow at Trinity College Dublin.